This post has 6,427 views. 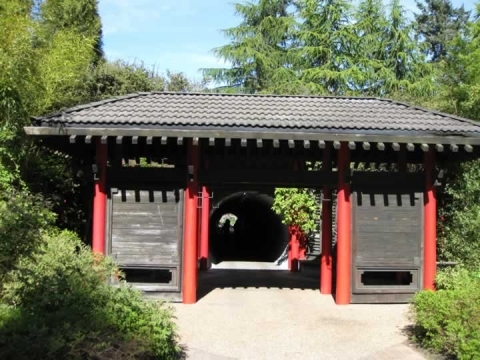 As part of my effort to visit all the notable attractions at the University of British Columbia before I graduate (or my bus pass expires), I visited to the Nitobe Memorial Garden and UBC Botanical Garden. 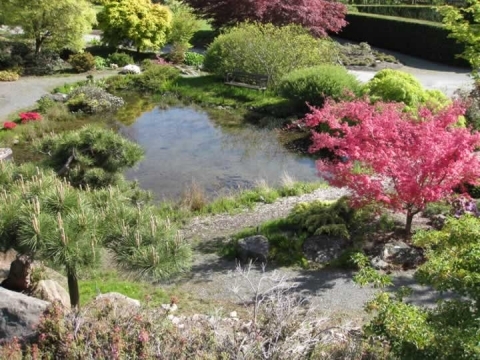 As a current student, I can get into both of these gardens for free, but for some reason I never thought about visiting them until a few weeks ago. Here is my post on the visit accompanied by lots of photos. The Nitobe Memorial Garden is a traditional Japanese style garden located on the northwest corner of campus, right behind the Asian Centre. The garden was built in honor of Dr. Inazo Nitobe (1862-1933), a famous Japanese scholar. 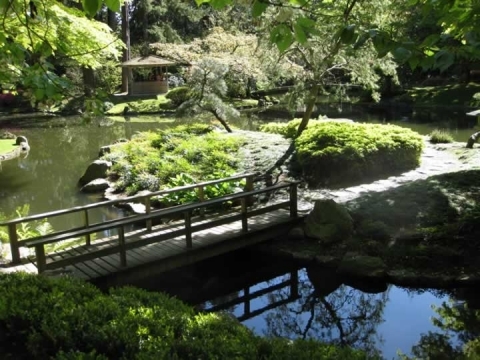 According to the garden’s own website, the Nitobe Memorial Garden is considered to be one of the most authentic Japanese gardens in North America and among the top five outside of Japan. 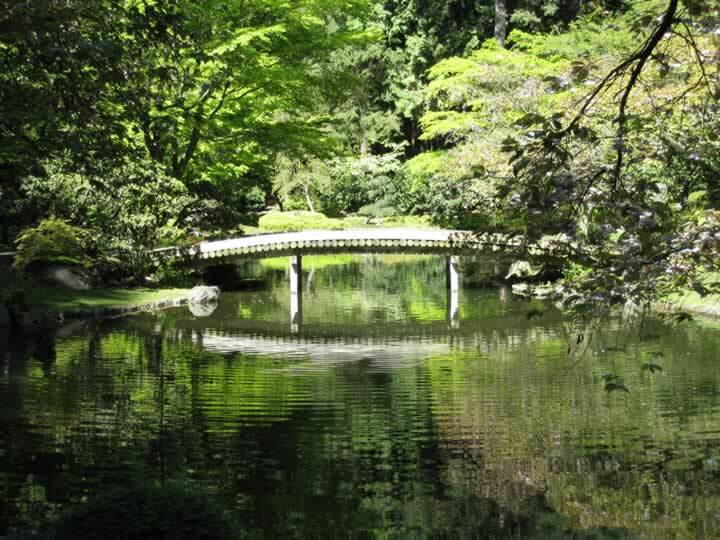 I don’t really know how they judge this, but the Nitobe garden is a nice place indeed. Covering about one hectare, Nitobe Garden is not very large. 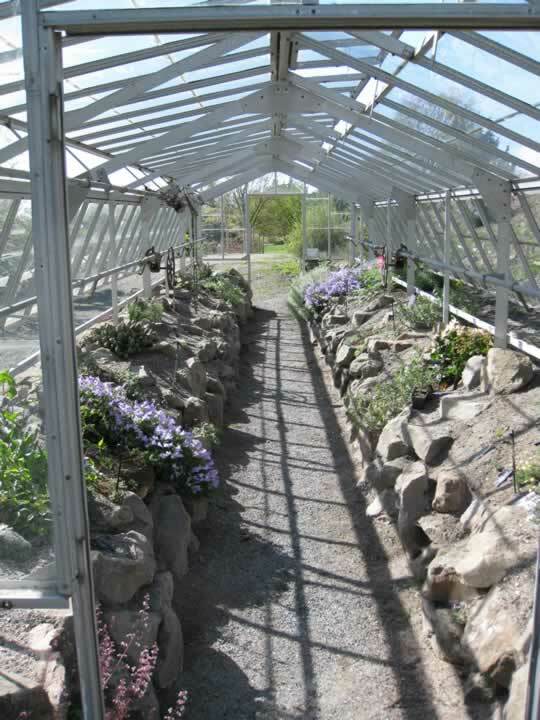 You can probably stroll through it in 15 minutes, but most people would take it slow and enjoy the tranquility of the garden. 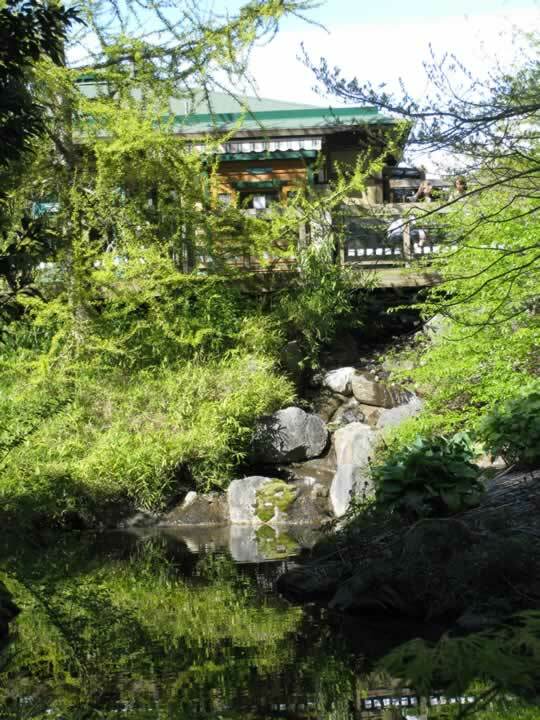 It’s a nice place to sit and relax on a sunny afternoon. Other than the ponds and trees, there is also a traditional tea house where tea ceremonies are held every so often. I didn’t attend one though. The UBC Botanical Garden is both a garden and a research facility associated with UBC’s Faculty of Land and Food Systems. 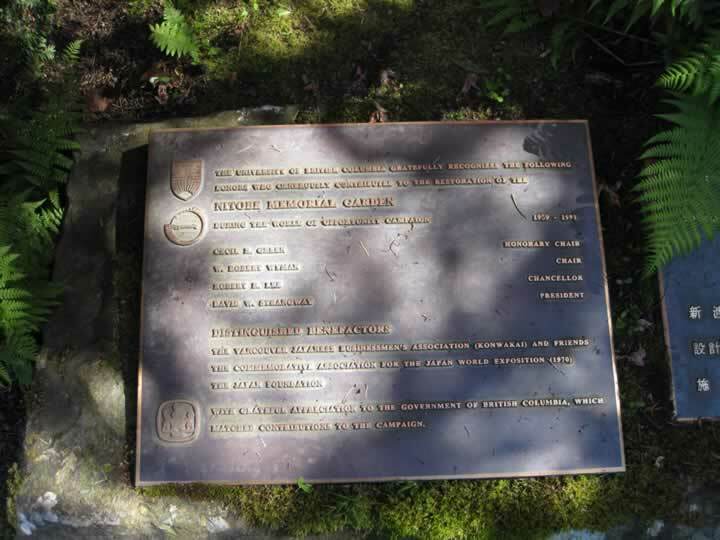 It’s located on the southwest corner of UBC campus on Stadium Rd. and Marine Drive. The garden has areas on both side of Marine Drive and the two halves are connected by an underground tunnel. Unlike the Nitobe Garden, the Botanical Garden is fairly large. Even while walking at a brisk pace, it took me more than an hour to see everything in the garden. The west side of the garden consists of the David Lam Asian Garden and Walk in the Woods. 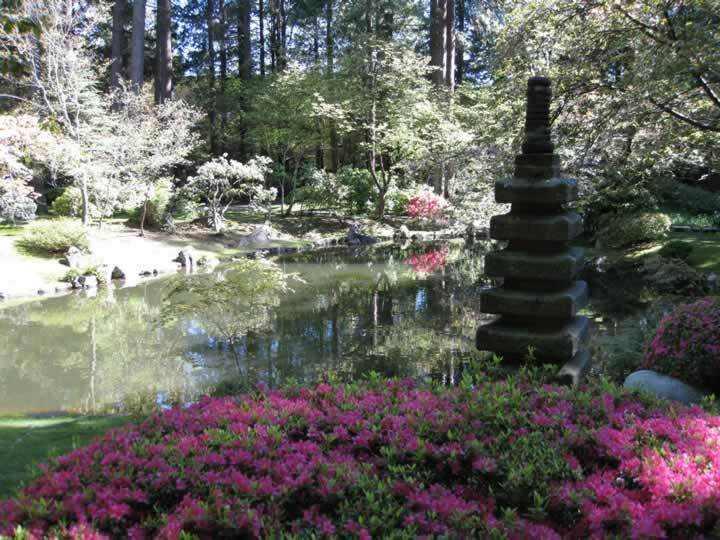 Due to the time of the year, the only plants that were really blooming in the Asian Garden were the rhododendrons. 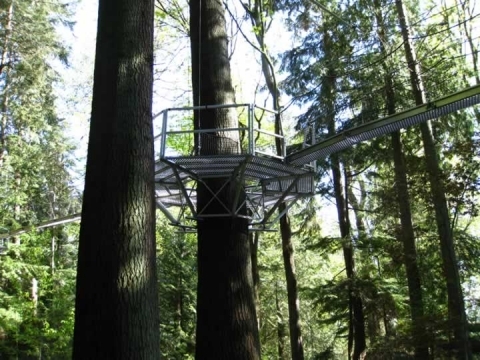 They’re brilliant of course, but you see them everywhere in the Lower Mainland. I didn’t really notice too many interesting plants, but then again I’m no plant expert. 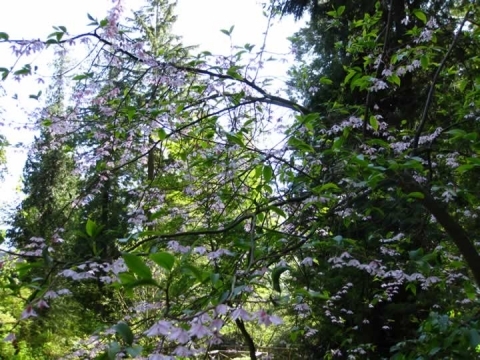 Moving on, Walk in the Woods is a trail through what looks a like a typical coastal rain forest. It’s also the location of the Canopy Walkway which is an aerial trail. I didn’t go on to the Canopy Walkway because there’s an extra fee for it and I arrived too late for the tour. I do have a photo of one of the platforms though. The east side (also referred to as the North Gardens) of the Botanical Garden has several more gardens with displaying plants from different groups. Some of the gardens though, such as the Food Garden, didn’t have much to see at the moment. It’s probably better to visit during summer or early fall. 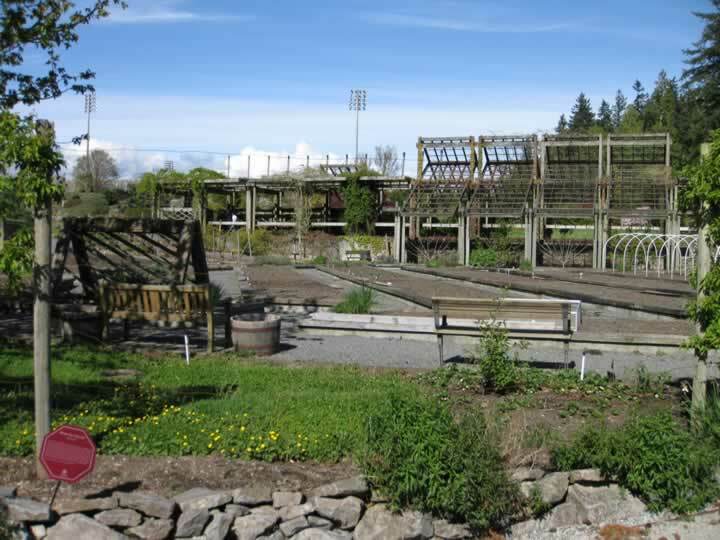 That’s all for my visit to UBC’s two garden attractions. 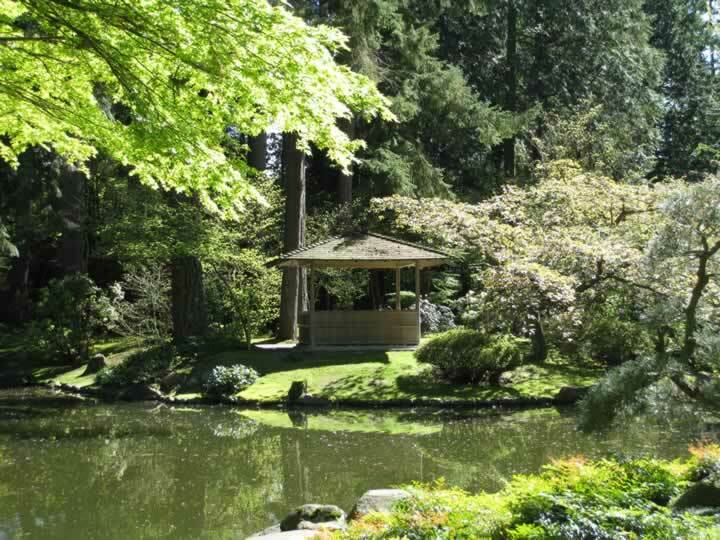 These places are definitely worth the visit especially for current UBC students who can get in for free. With this visit and my earlier visit to the Museum of Anthropology, I think I’ve seen everything I wanted to see in UBC. There is a new biodiversity museum that’s set to open sometime in the future, so I can think about going there sometimes. More photos of the Nitobe and UBC Botanical gardens can be found in my UBC gallery. i am wondering whether you are a Chinese or Chinese American. lol. Not sure what this has to do with the post, but yeah I’m Chinese by heritage.